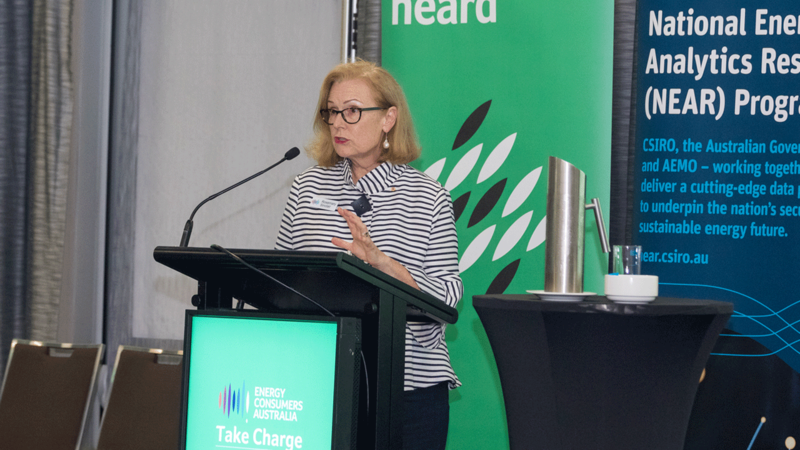 This is the presentation slide-deck delivered by our CEO Rosemary Sinclair AM the ATSE Energy Symposium in October 2018. 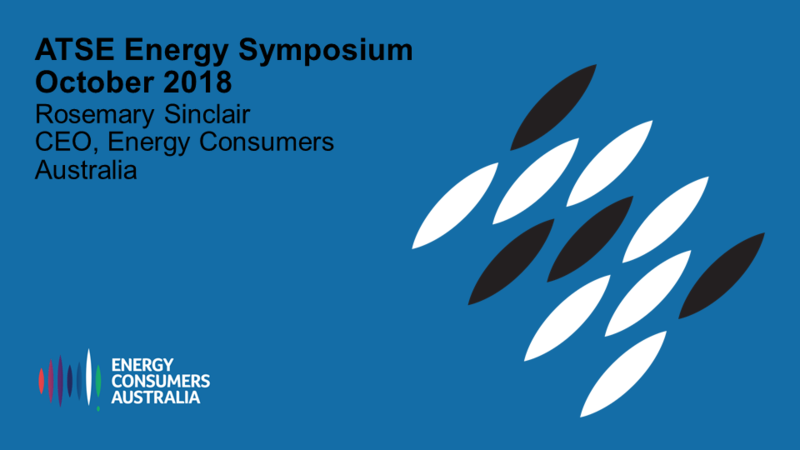 Over a ten-year period, energy has become unaffordable for many Australian households and small businesses, with price increases significantly outpacing CPI and wages growth. Consumers consistently report low levels of satisfaction on core measures of the health of the market such as value for money, trust and confidence, and levels of competition. This at a time when the spotlight is on conduct in the financial services sector and the community is questioning the nature and performance of markets. 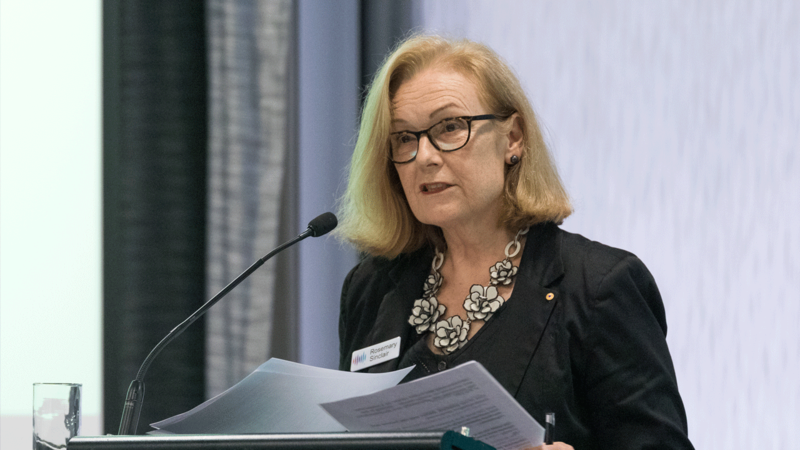 The ACCC has found that we are where we are now because affordability outcomes for consumers were not prioritised – first in relation to networks but more recently in wholesale and retail markets. There is a risk that poor decisions, particularly to allow the regulated asset bases of networks to grow beyond sustainable levels, will saddle consumers with inefficient costs for decades to come. The ACCC has recommended a comprehensive package of measures that it says can reduce prices by 25 percent. It is imperative that these recommendations are refined and implemented as a package through a robust and properly coordinated process – as we did with Gas Market Reform – to reduce prices and restore the community’s confidence in the sector. Efforts to address the immediate affordability challenge must also be complemented by a longer-term transformation and innovation agenda guided by the Finkel Blueprint. Households and businesses have responded to high prices by investing in technology and becoming market participants – to employ a football analogy, they have jumped the fence, are now on the field with the players and are not heading back to their seats. This changes the game forever and we need to recast the market structures, design and governance to not only deliver certainty for investors as the fuel mix changes, but also to optimise a more distributed and diverse system, to recognise and reward value and safeguard affordability. The full slide-deck can be viewed here.